The 2017 Child Inclusive Practice (CIP) Forum We’re all in this together, recognises the journey that parents and children and practitioners from across the field take through the process of resolving separation disputes. 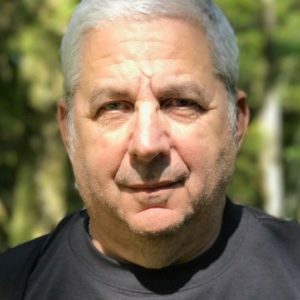 Reflecting this, our international and local keynote and invited speakers will cover wide ranging topics to enrich the practice of Child and Family Therapists, Family Dispute Resolution Practitioners, Family Law and Childhood Specialists. The CIP Forum was held 18-20 October, at the Adelaide Hills Convention Centre. Click here to view the 2017 CIP Forum Program! 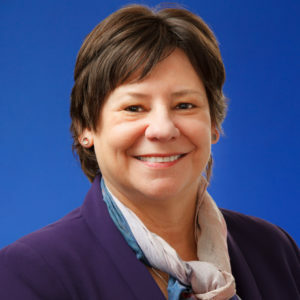 Professor Amy Holtzworth-Munroe (1988 Ph.D., clinical psychology, from the University of Washington) is a Professor in Indiana University’s (IU) Department of Psychological and Brain Sciences, where she joined the faculty in 1988. She also serves as the department’s Director of Graduate Studies. 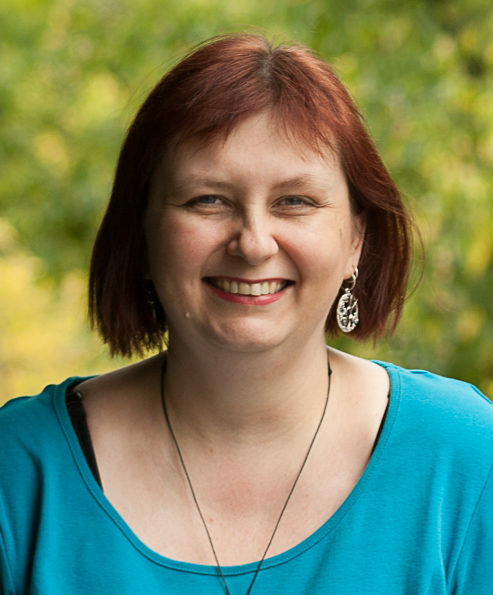 Professor Jennifer McIntosh is a clinical and developmental psychologist, family therapist, and researcher. 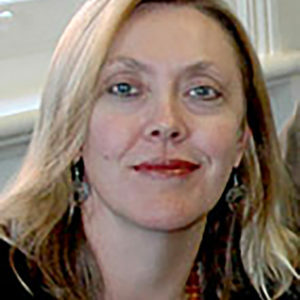 She is the founding director of Family Transitions, a specialist family dispute resolution centre, and its online training portal, ChildrenBeyondDispute.com. 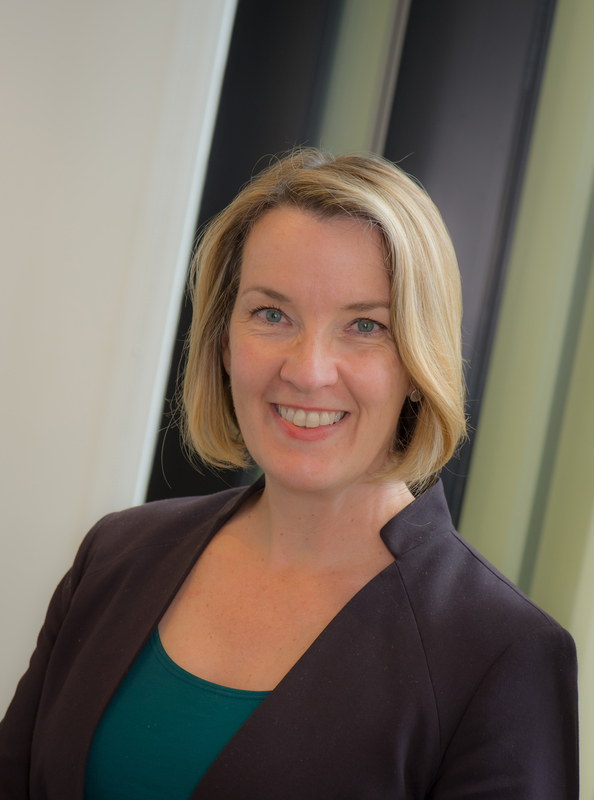 Jennifer is Professor of Psychology at Deakin University, where she leads the perinatal science stream of the Centre for Social and Early Emotional Development, Fellow of the Murdoch Children’s Research Institute, and Senior Fellow of the University of Melbourne. 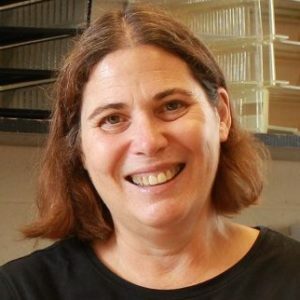 In these roles, she directs the Melbourne Attachment and Caregiving Lab (the ATP MAC Lab) and oversees two nested studies of attachment development within Australia’s oldest longitudinal study: the Australian Temperament Project. She is also Adjunct Professor at La Trobe University (School of Public Health and Human Biosciences), Senior Fellow of the University of Melbourne, Dept. of Paediatrics, and Fellow of the Murdoch Children’s Research Institute. Jennifer’s 30 year career has been devoted to attachment and care-giving, focused on families experiencing trauma or transition, and the support of professionals who work with them. Her efforts have continuously focused on finding therapeutic directions to support care-giving capacities and reflective functioning in parents. Jennifer has specialised in the development of interventions for separated families in high conflict. She is known internationally for the development of the Child Inclusive Mediation process, supported by a four year, prospective longitudinal study of outcomes, research which is now well replicated in two other countries. Three studies for the Family Court of Australia explored the impacts on parental functioning and child well-being of a less adversarial Court process in New South Wales, and of a Child Responsive Court process in Melbourne. 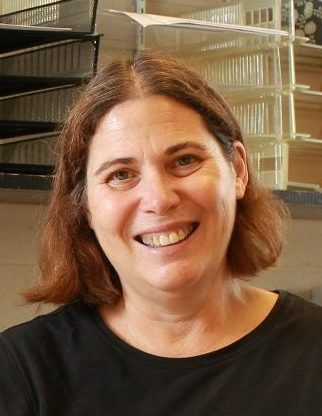 In 2011, she was recipient of the AFCC Stanley Cohen Distinguished Research Award. This international award recognizes outstanding research and/or research achievements in the field of family law and divorce. Jennifer has an impeccable record for conducting research projects at a high standard, on time and on budget. 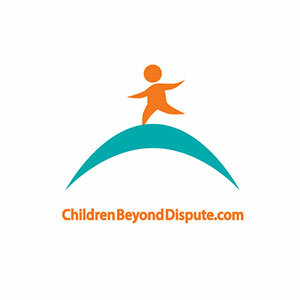 Her Family Law related research, training and resource material is now housed at ChildrenBeyondDispute.com. 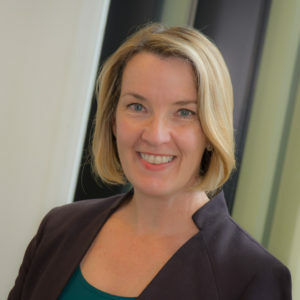 Megan Mitchell is Australia’s first National Children’s Commissioner at the Australian Human Rights Commission, appointed in 2013. Megan has previous experience in both government and non-government roles in child protection, out-of-home care, youth justice, disability, and early childhood services. Megan also holds qualifications in social policy, psychology and education. Each year, Megan presents a statutory report to federal Parliament on the state of children’s rights in Australia. In her work to date, Megan has focused on the prevalence of suicide and intentional self-harm in children and young people, the impact of family and domestic violence on children and young people, and the oversight of children and young people in correctional detention. 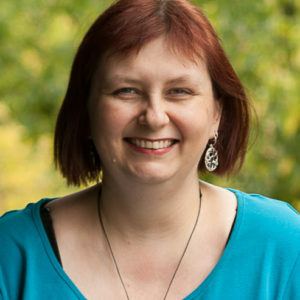 Angie James is a legal practitioner and accredited family dispute resolution practitioner (FDRP) with the Legal Aid Commission of Tasmania where she has been employed for the past 17 years. She also worked as an FDRP with Relationships Australia Tasmania for 10 years until 2014 and was the coordinator of the Coordinated Family Dispute Resolution (CFDR) Pilot in Tasmania. This pilot project was trialled in five sites around Australia, was funded by the Commonwealth Attorney General’s Department and evaluated by the Australian Institute of Family Studies. In her current role as an FDRP with the Legal Aid Commission of Tasmania, Angie chairs FDR conferences which are a Commonwealth Government priority in all family law disputes involving children. The Commission has adopted a legally assisted co-operative mediation model, which means the parties are able attend an FDR conference with their lawyers. In addition, the Commission has recently instituted child inclusive practice where child consultants can also be involved in the process. Angie has played a key role in establishing this practice as part of the Legal Aid Commission’s FDR Program. 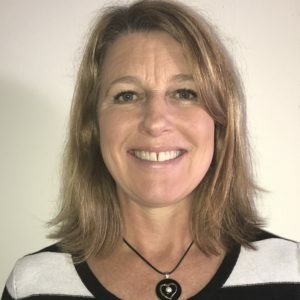 Virginia Leeuwenburg (General Manager Post Separation Services, Relationships Australia South Australia) is a qualified social worker, highly experienced mediator and has been with Relationships Australia SA for over 15 years. Prior to that Virginia worked in a Community Legal Service as a Community Mediator and at Child and Adolescent Mental Health Service (CAMHS) as a Senior Social worker. She is accredited under the National Mediator Accreditation System (NMAS). Virginia continues to provide a high level of practice and supervision across RASA’s dispute resolution and post separation programs. She has also been working with other forms of FDR provision within RASA including Youth Speak, Elder care mediation, Palliative care mediation services and Legally assisted Dispute Resolution. 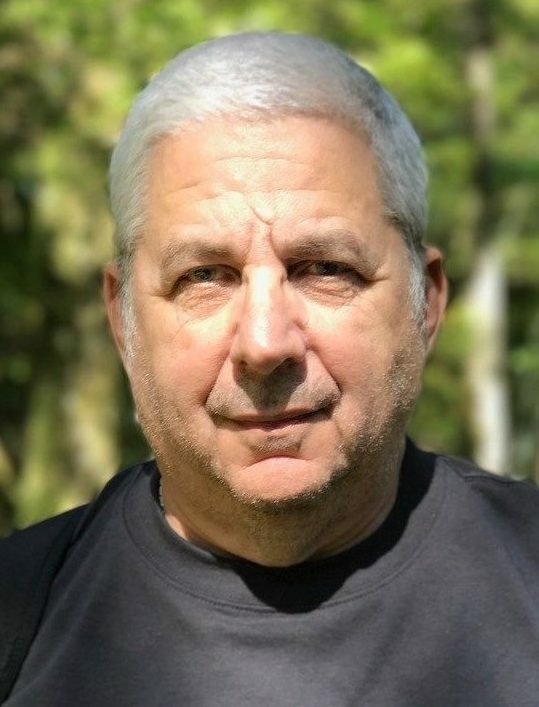 Virginia is an experienced child consultant who overseas post separation services including Children’s Contract Services, Supporting Children after Separation (iKids) and Child Inclusive Practice. 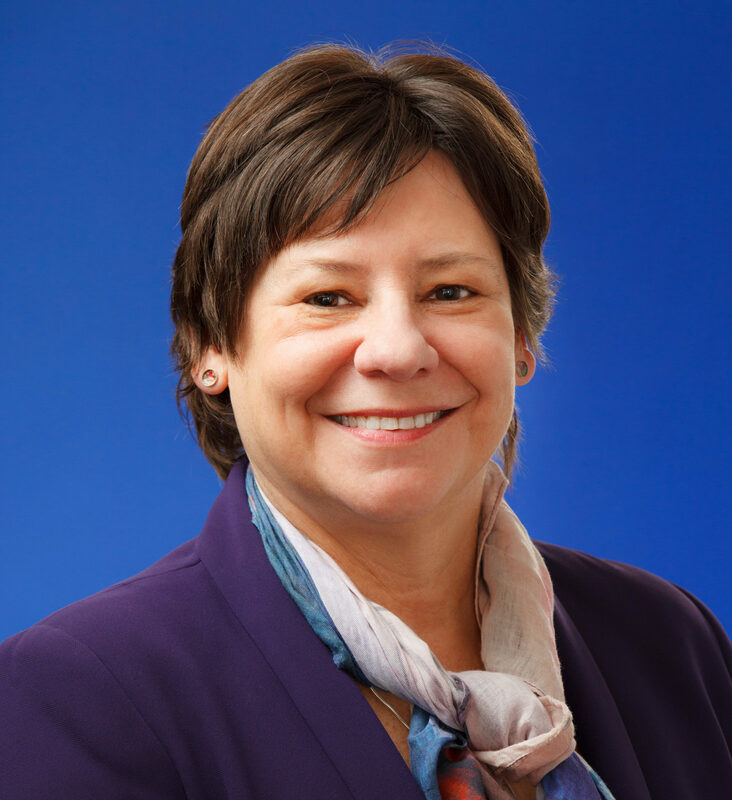 Theresa Clark is a FDRP practicing in both parenting and property mediations. She has been working for Relationship Australia South Australia (RASA) since 2008 and prior to that in community mediation. Theresa is the Practitioner Specialist in FDR for RASA and works closely with the General Manager in Post Separation on policy and procedure issues. Theresa has worked with many families and has incorporated Child Inclusive practices in these files on a needs basis and also utilised the Development Advisor Service option. Centacare Adelaide strive to support people in the community who have been marginalised and who are experiencing hardships and challenges in their lives. Relationships Australia South Australia has over 60 years’ experience in providing services that respond to the needs of South Australians. Relationships Australia NSW provides relationship support services for individuals, couples, families and communities. 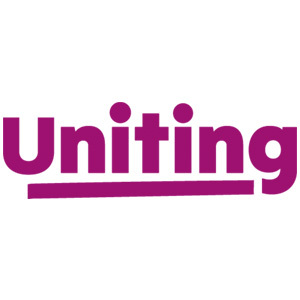 Uniting Communities work with people throughout metropolitan and regional South Australia, across more than 90 community service programs. 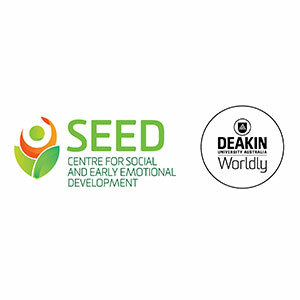 The Centre for Social and Early Emotional Development (SEED) aims to promote emotional health from conception to young adulthood and into the next generation. Delegates to the 2017 CIP Forum are able to access the presentations delivered at the Forum. Click the button below to access the slides. If you are unsure of the password, please get in touch with communications@frsa.org.au.